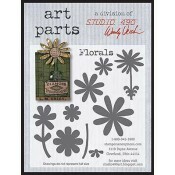 art parts are thick, durable paper board surfaces designed for altering. 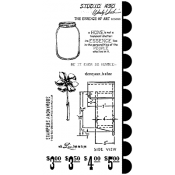 Cover them with paper or fabric, color them with ink, paint or other liquid medium - they will not warp or bend the way thinner cardboard does. 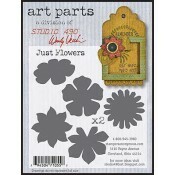 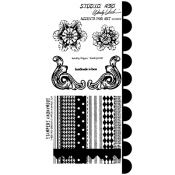 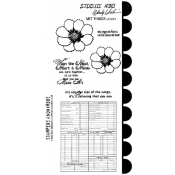 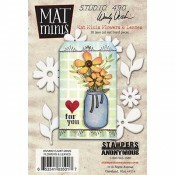 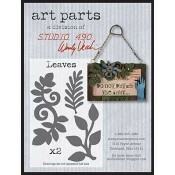 Many art part sets coordinate with Studio 490 stamp sets to add dimension to your creations. 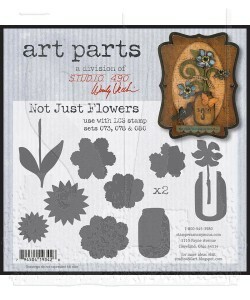 This unique surface is available in a variety of cut shapes and designs to inspire you to simply make art! 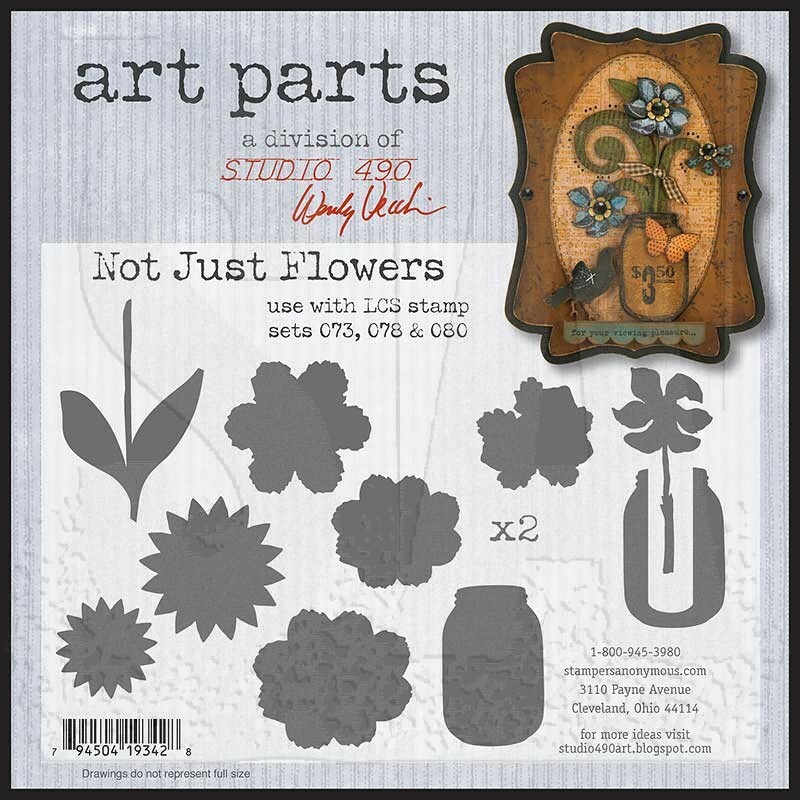 Package contains twenty art parts. 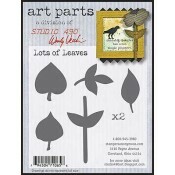 Components are 1/8" thick.